Shortly after Mary Barra became the new GM CEO and the first person with two X chromosomes to hold that title the usual suspects promptly came out of the woodwork to charge GM with the crime of paying Ms. Barra less than her male predecessor and of doing so because she was a woman. This accusation was duly repeated as if it were fact, not just by bloggers but also by reporters for sites supposedly a fair bit more reputable than a run of the mill blog operated by unpaid people in their spare time. There were numerous blog posts and news stories bemoaning the fact that Barra was making less money than the man she replaced. People's jowls were quivering in outrage that this particular millionaire CEO wasn't going to earn as much money as another millionaire CEO. As Nora Caplan-Bricker wrote in The New Republic "In the past few days, Mary Barra, the new CEO of General Motors and the first ever female CEO of a major car company, has morphed from a symbol of success to an embodiment of the fact no amount of ambition and labor guarantees a woman equal treatment. It's hard to muster too much sympathy for a woman pulling in $4 million a year. But, in at least a general sense, Barra's problem is every American woman's problem—magnified by a larger sum." Strong stuff! From reading this purple prose I honestly expected that Barra would be opening her first leadership meeting by singing this song. I mean she's got it hard! The world is a ghetto! It's another attack in the War on Women! To the barricades comrades!!!! Well not so fast. As it turns out all of the outraged news stories and blog posts were based on incomplete and thus fundamentally inaccurate information. Actually Ms. Barra stands to earn 60% more in her first year on the job than former CEO Daniel Akerson earned on his final year on the job. That's right, MORE. 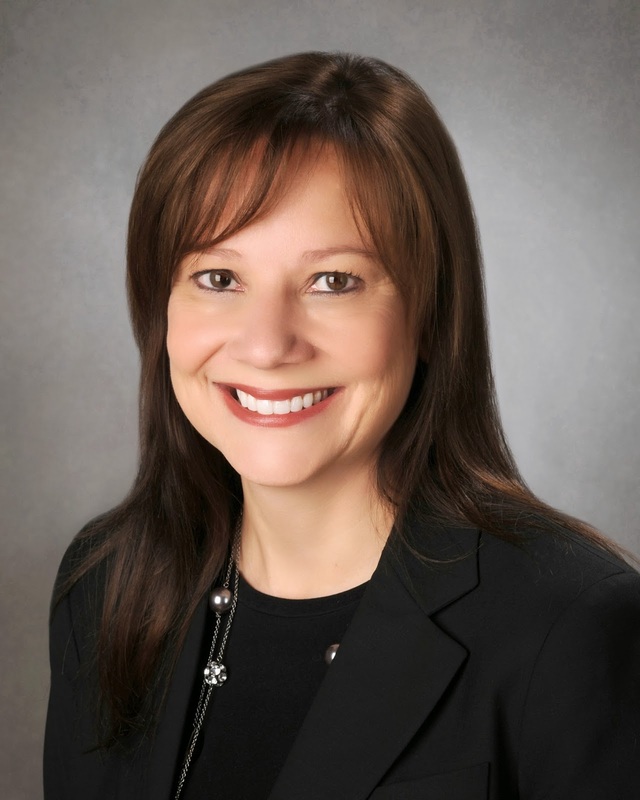 Mary T. Barra, chief executive of General Motors, will earn as much as $14.4 million in compensation during her first year on the job, the company said on Monday. The amount of compensation revealed in January — $1.6 million in salary and $2.8 million as part of the company’s short-term incentive plan — will most likely be a small part of Ms. Barra’s earnings, but it was used by media outlets as a baseline comparison to the about $9 million Mr. Akerson earned in compensation last year. So I fully expect that the folks who were hooting and hollering about unfair gender bias against women because they thought that a woman wasn't making as much money as a man certainly now will start flapping their gums about unfair gender bias against men because a woman is making a lot more than a man. I mean we know that gender chauvinism fairness and equality is all such people are concerned about. That's what they constantly tell us and surely they are the best judges of their intentions. 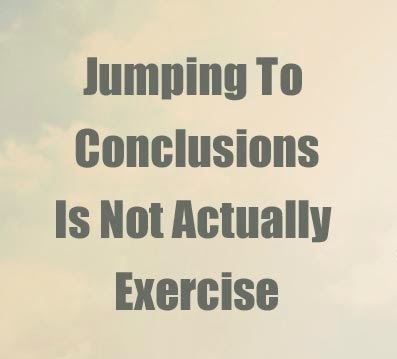 I know that the people who jumped the gun and made false claims, incorrect insinuations, and bad assumptions will all ruefully admit they were as wrong as two left shoes and publicly promise to do better next time. I have belief in the goodness of people. Yes I do. And if a sample size of one was enough to indicate unfairness towards women surely the reverse is true about unfairness towards men. Right? Right??? Ha! Or maybe, just maybe, there might have been non gender related reasons for Barra's and Akerson's compensation packages. Hmm. You know, reasons like that federal auto bailout, capped compensation and market share thingy. The purely ideological are rarely swayed by evidence and likely won't be in this case either. However this non-story should remind the rest of us living in the reality based community to at least try to take the time to find out what's going on first before we go off the deep end and start making assertions or jumping to conclusions. And the media failed in that job here. It makes you wonder what else they get wrong. After all, as Mark Twain may have said, " A lie can travel halfway around the world while the truth is putting on its shoes".